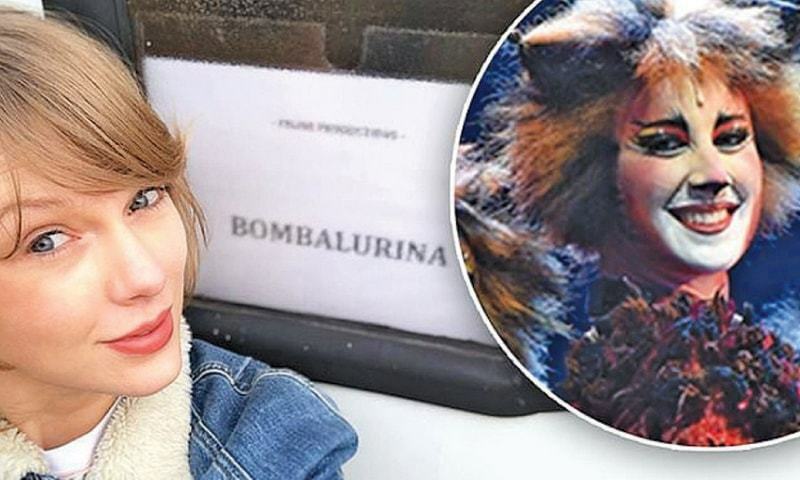 The upcoming Cats movie will feature Taylor Swift as the character Bombalurina. The 29-year-old singer confirmed the news by sharing a photo from the set of Tom Hooper’s big-screen adaptation of the Andrew Lloyd Webber musical. “Meow,” Swift captioned the post. Swift will star with Jennifer Hudson, who plays Grizabella. James Corden will portray Bustopher Jones, with Ian McKellen as Gus the Theatre Cat, Idris Elba as Macavity, Rebel Wilson as Jennyanydots and Jason Derulo as Rum Tum Tugger. Cats is based on the T.S. Eliot book Old Possum’s Book of Practical Cats. Ben Affleck has confirmed that on Jimmy Kimmel Live he will not play Batman again in another Warner Bros movie. Warner Bros announced last month that a movie called The Batman from writer and director Matt Reeves is scheduled for release on June 25, 2021. 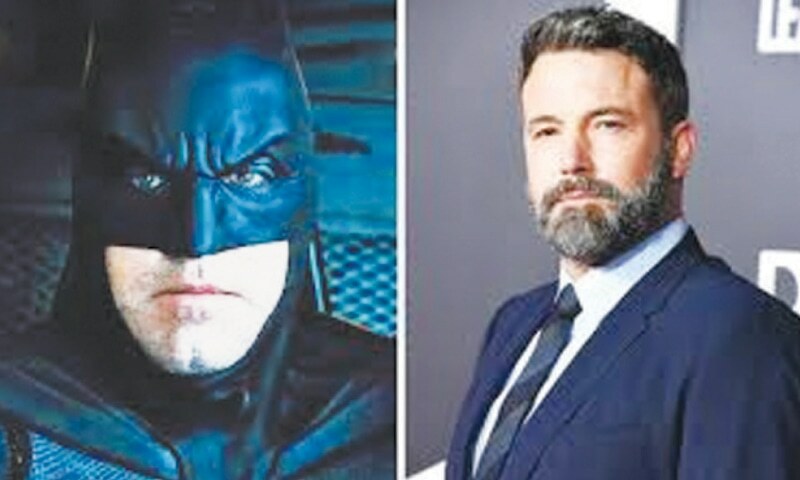 The studio said Affleck — who played the caped crusader in 2016’s Batman v Superman: Dawn of Justice, briefly in 2016’s Suicide Squad and in 2017’s Justice League — would not be reprising his role in the new movie. No replacement has been announced yet. Anna and Elsa are embarking on a new journey in the first teaser trailer for Disney’s upcoming animated sequel Frozen 2. The clip begins with Elsa (Idina Menzel) using her ice powers to travel across a raging body of water. Anna (Kristen Bell), Kristoff (Jonathan Groff) and Olaf (Josh Gad) also make appearances as the group explore a new land during the fall season. 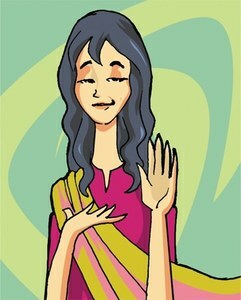 The teaser ends with Anna quickly grabbing Kristoff’s sword to attack an unseen threat. Frozen helmers Jennifer Lee and Chris Buck are directing once again, based on a script by Allison Schroeder and Lee. The film is set to arrive in theatres November 22.